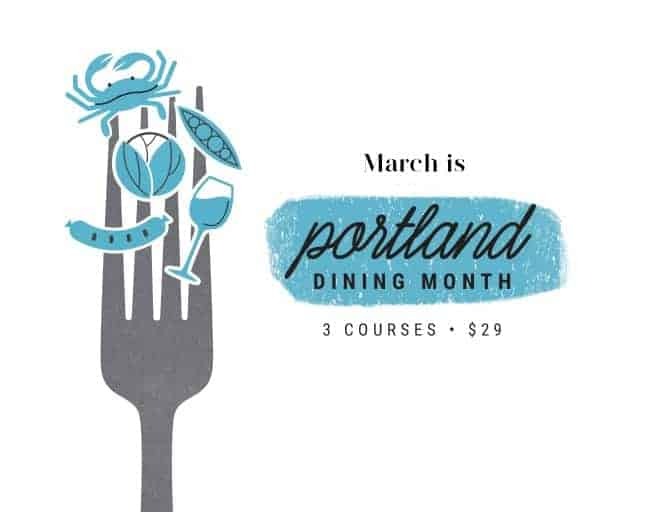 Portland Dining Month begins today, with more than 120 restaurants offering three-course dinners for $29 throughout the entire month of March. And I’m giving away 2 gift certificates so you can get in on the action! 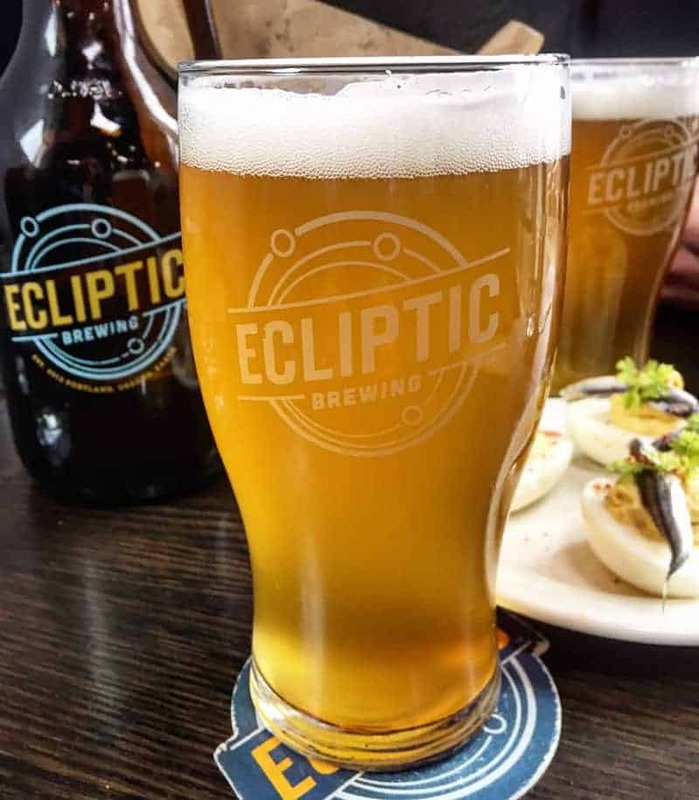 This is an incredible deal and an excellent opportunity to explore some of the restaurants on your Portland dining bucket list. And for 2 lucky readers, I’m giving away a gift certificate to two different restaurants that have been on my own bucket list for a couple years now – Grain and Gristle and Bar Avignon. After countless recommendations by friends I still haven’t made it to either. But thanks to the folks at Travel Oregon, I’ll be checking out one of them this week, and you can too! 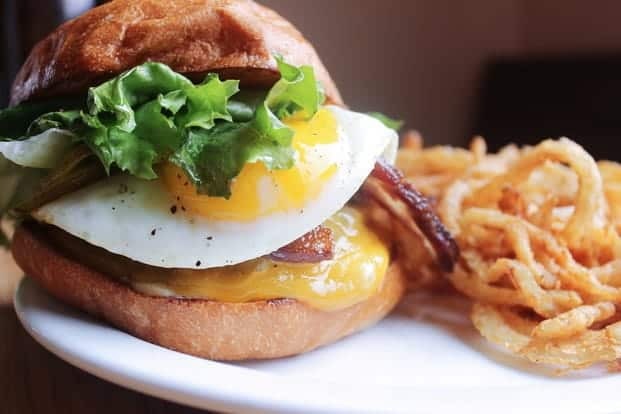 Just enter the rafflecopter widget below to leave your official entry, and leave a comment with your favorite Portland restaurant on the list. Boom! That’s it! Now there are 122 restaurants participating this year. Here is just a teeny tiny preview of a few that caught my eye (including Grain and Gristle and Bar Avignon). CLICK HERE for the full list of participating restaurants and their offerings. All you need to do to enter is leave a comment with the Portland restaurant that most excites you (it doesn’t need to be the restaurants in the giveaway). There are four additional ways you can enter! That means by filling out each entry on the rafflecopter you can increase your chances of winning. Heck yeah!! TWO winners will be chosen at random. The first winner will have his/her first pick of restaurant gift certificates. The second winner will receive the other one. Winners will be chosen Friday night (March 4th) at midnight and notified via email. This is a short window. I wanted to give the winners a chance to use the gift certificates to celebrate Portland Dining Month before its over. So enter now! Disclosure: I received a gift certificate for myself and two $60 gift certificates to giveaway from Travel Portland to help promote Portland Dining Month. I’m a true believer in the awesomeness of our restaurants here, so my enthusiasm is 1,000% genuine. Be awesome and sign up to receive Vindulge posts via email. I’ve been to several on the list, stand outs: Imperial and The Country Cat. There are so many more that I’d love to try. Awesome! The Country Cat’s brunch is incredible!! And I’m always stoked to go to Imperial. Good luck!!! I think the first stop on my list will be Ataula, but you have several picks that are on my pick list too! So generous of you to give away two restaurant visits, good luck to all your readers out there! awesome giveaway. my favorite place for breakfast is the Country Cat. The grits/chili (I think it’s called EastBurn) is AMAZING!!! I havne’t been able to move past their smoked salmon Benedict. It’s addicting!! I’ve never been to Country Cat and would love to go! We’ve got a lot of Country Cat supporters here!!! So good! Id love to try either of those restaraunts! One of my PDX faves is Veritable Question Quandry, though I understand they have to close soon being replaced by a courthouse!!! Pok Pok Noi is also a-okay! Fingers crossed! I love Country Cat’s breakfast too, and I’d love to try their dinner. There are so many great choices though! I LOVE Bar Avignon but haven’t yet been to Grain & Gristle so I’d probably love to try that one if I won. What a great giveaway! I love PDX Dining Month! I can’t wait to FINALLY check out Bar Avignon!!! And I agree about PDX Dining Month! Such a great reason to check out new places. To pick only one is just too hard! I love them all. I’ve been dying to try Bar Avignon! I’d love to try Bar Avignon! St. Jacks is super close to my apartment and I am so ready to check it out! But I want to wait for nice weather when they open up all the windows! Isn’t that the BEST?! I’m getting so impatient for warmer weather! I’m a huge fan of Bollywood theater! Love everything there. (Wrote my Instagram name wrong on thd widget…should be 24 not 25) thanks!! I recently went to Bollywood Theater for the first time. Wow wow wow. Awesome food! Atula and ClarkLewis are on my list! Oh my gosh, there are so many to choose from. I just got hungry from reading all of the menus!